A few of My Back Production Pages…. 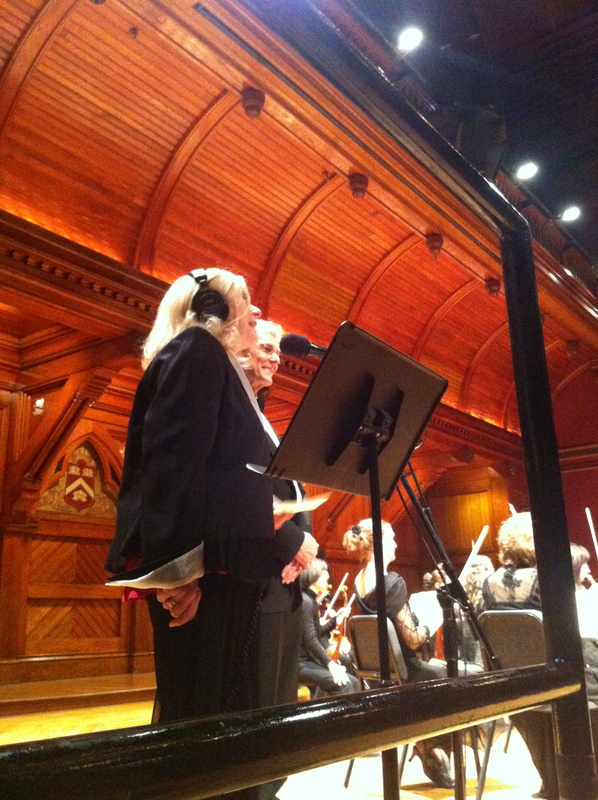 New Year’s Day 2014 with Boston Baroque, live from Sanders Theatre in Cambridge, and heard around the nation via PRI. New Year’s Eve 2007: Patti Austin helps to ring in the New Year with a sublime performance of Gershwin songs at the Kennedy Center, broadcast live on NPR stations. MLK 2007: Poet Maya Angelou was the special guest for the 15th Anniversary broadcast of “A King Celebration” from Atlanta. Handel’s Messiah with the Philadelphia Orchestra: Wonderful performance from December 2006 from the then-new Kimmel Center led by the late Richard Hickox, a co-production between NPR & WHYY. Jazz Piano Christmas 2006: New Orleans legend Allen Toussaint headlined our annual NPR variety show at the Kennedy Center. America Sings! 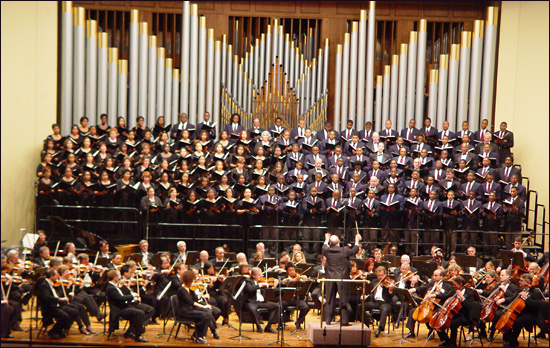 2006 Gala Concert from the new Strathmore Hall in Washington DC featuring 300 singers from 17 choirs presenting a history of America in song. Conducted by Philip Brunelle. The Arkansas Traveler: Music and Tales from “Little House On the Prairie.” 2006 production hosted by Noah Adams, with readings by actress Cherry Jones and performances by Riders In The Sky.